Oct 02, 2015 (LBO) – Sri Lanka’s plantation ministry is planning to build 20 – 30 tea houses around Sri Lanka to sell export quality tea to local market who drinks dust tea being a nation of tea growers. He was responding to a question asked by a reporter is to why the local consumers do not get quality tea products and gets only the “dust”. In the tea industry, tea leaf grading is the process of evaluating products based on the quality and condition of the tea leaves themselves. The highest grades are referred to as “orange pekoe”, and the lowest as “fannings” or “dust”. Sri Lanka is popular for its pure Ceylon tea in the world market. “We have few plans but not exactly a final one. 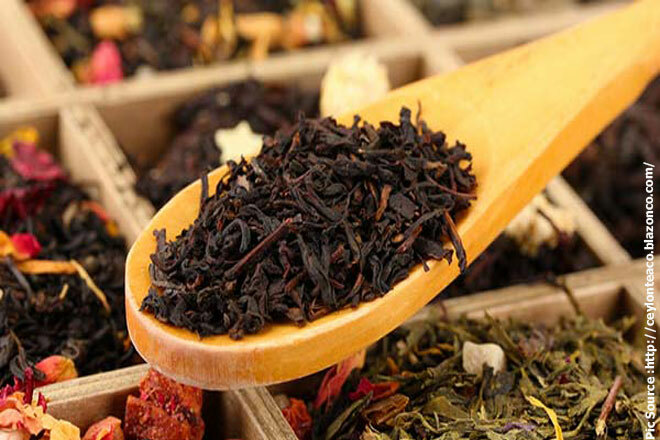 We are looking at option to get Tea board directly involved or to have another company floated with the equity of tea board and to have some very good tea outlets,” Dissanayake said.